Working to create a positive difference for people in their life is one of Julianne Smith’s qualities. 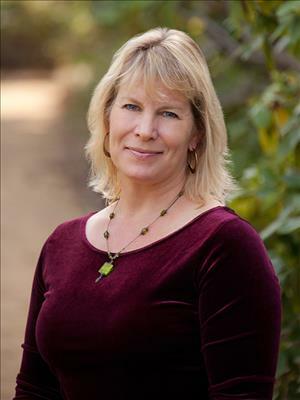 Julianne has lived in Santa Cruz County for over 30 years and has worked in the professional community for over 20 years. After fifteen years in sales and as a buyer/manager, Julianne stepped into work of Real Estate. Obtaining her Real Estate License in 2007, for three years she worked in Mortgage Consulting and dedicated the last four plus years with a focus of Property Management and Sales. Clients appreciate her professional, thorough work ethic, her personal commitment to excellence, as well as her friendly energetic approach.